Was your kitchen too small this Christmas? It is times like Christmas that make you realise exactly what space (or should I say little space) you have at home. At Christmas most of the time is spent in or around the kitchen, as there is always at least one person in there cooking up a storm. In times like this, to have room in the kitchen to not only cook and create a meal for the whole family, but to also feel part of the festivities is important. This is where a kitchen refit can come into effect. People often think that to improve or expand a room an extension would be required….. this is not always the case! it can be as simple as removing a wall or even just part of it. And the difference it can make can vastly improve living. 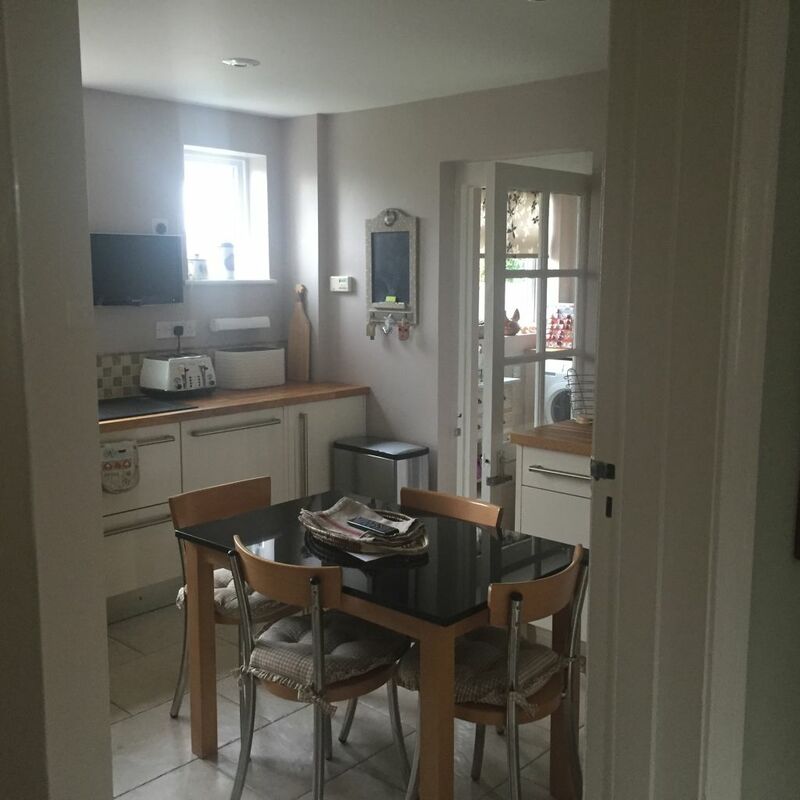 In one of the pictures the tiny kitchen is shut away with only a window to give it a sense of belonging in the open plan house. 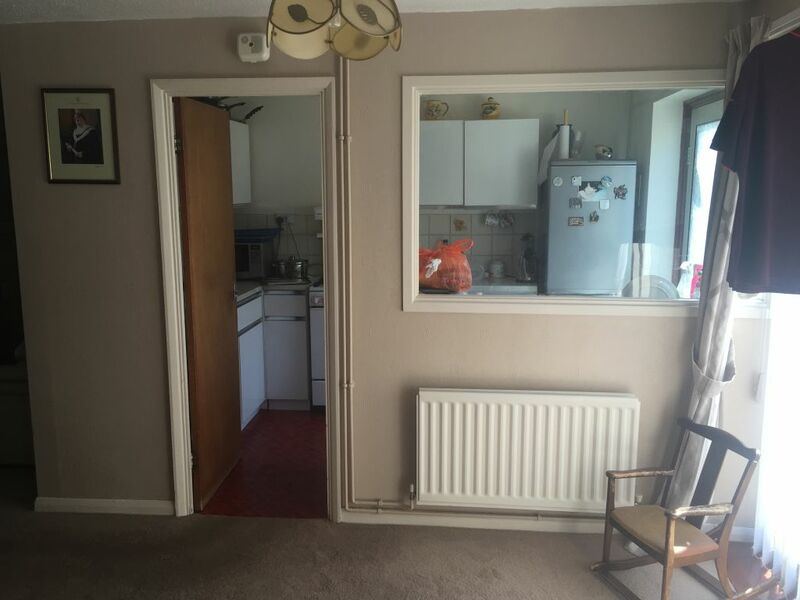 This large window and wall was removed and replaced with a breakfast bar with cupboards underneath. 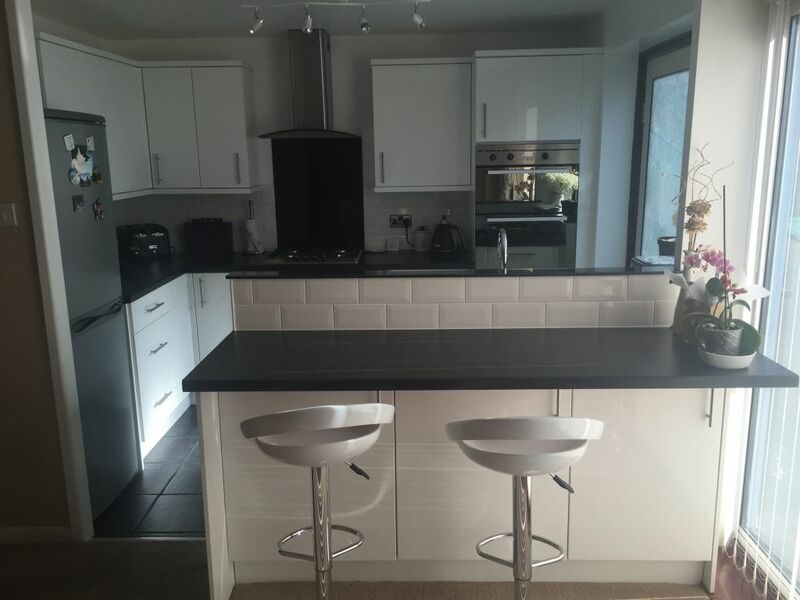 This instantly gave the kitchen a feeling of being bigger, gave more storage space without being obvious and allowed the kitchen to become more part of the house. For those who like the option of an audience whilst cooking, then joining two rooms together is a great way to create more kitchen space. 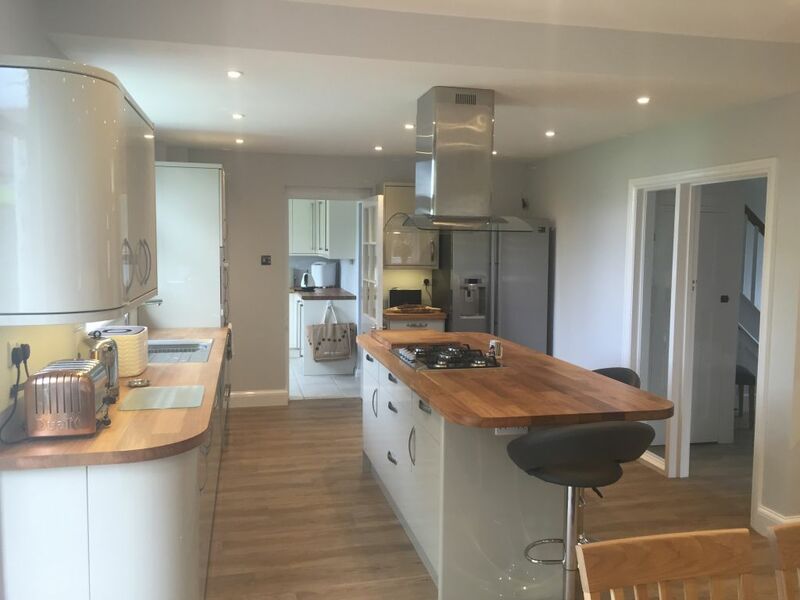 These are examples of some of our kitchen renovations, however, a simple modernising refit can also do wonders in maximising unused space and creating a more practical and improved kitchen.